I want to learn what 30 million people have — THE SECRET of personal success and freedom that anyone can quickly and easily attain without struggling! 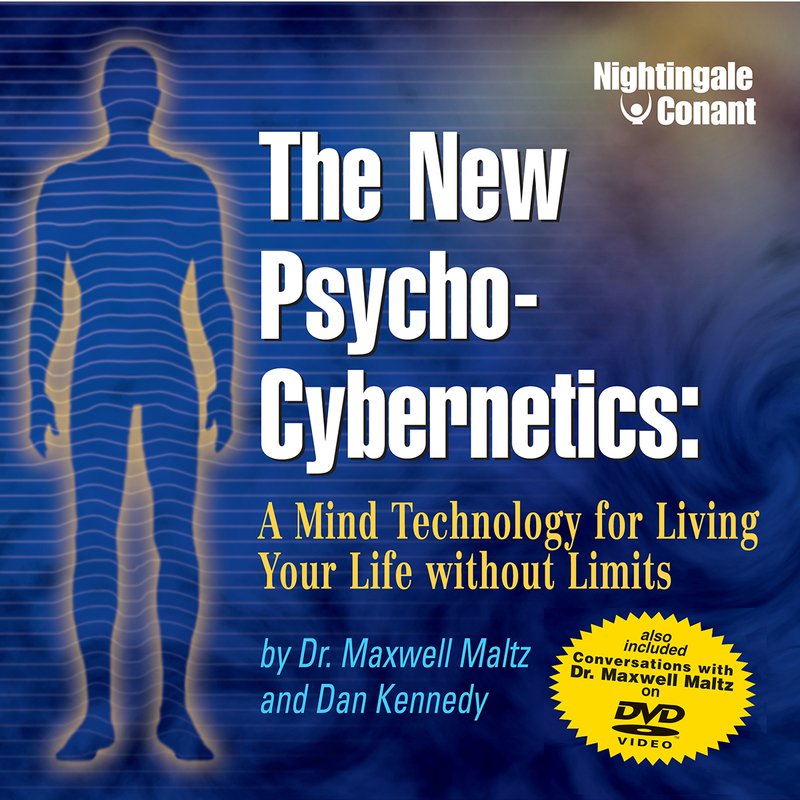 The New Psycho-Cybernetics, at the special price below. - I can select one of two ways of ordering.